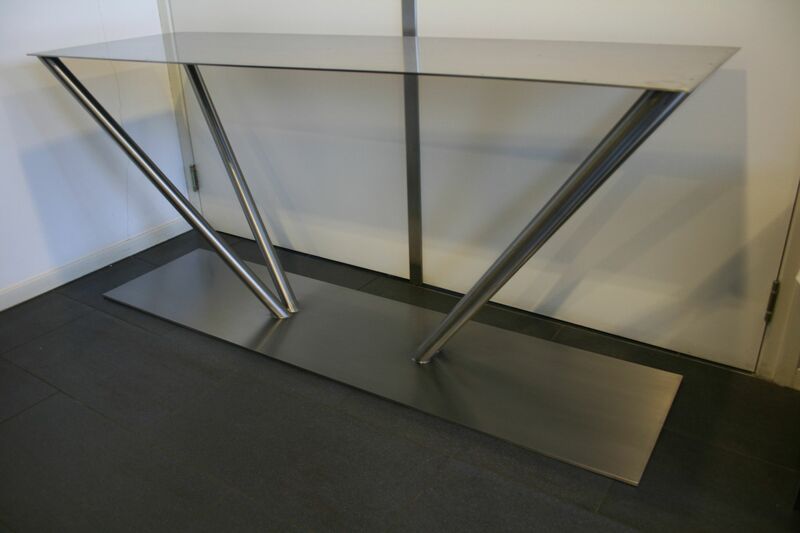 We can produce stainless steel legs and stainless steel frames for various applications and according to the specifications of the customer. 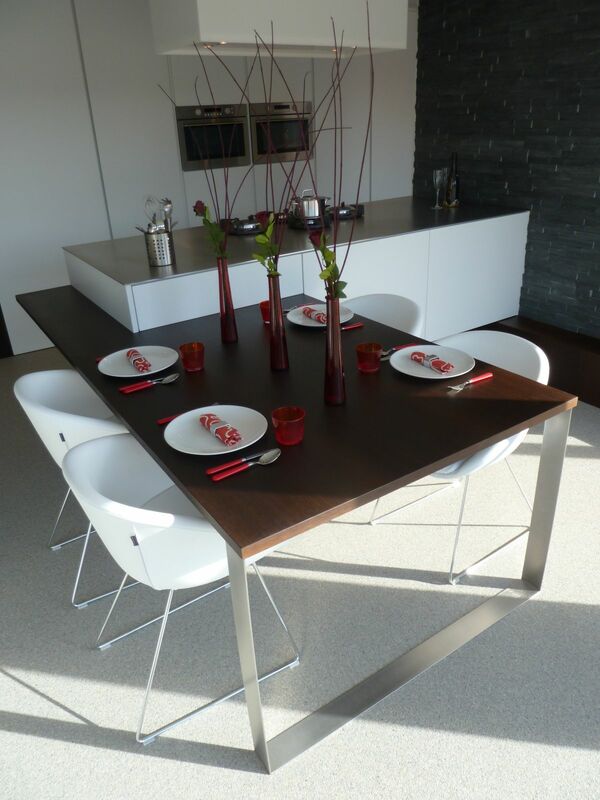 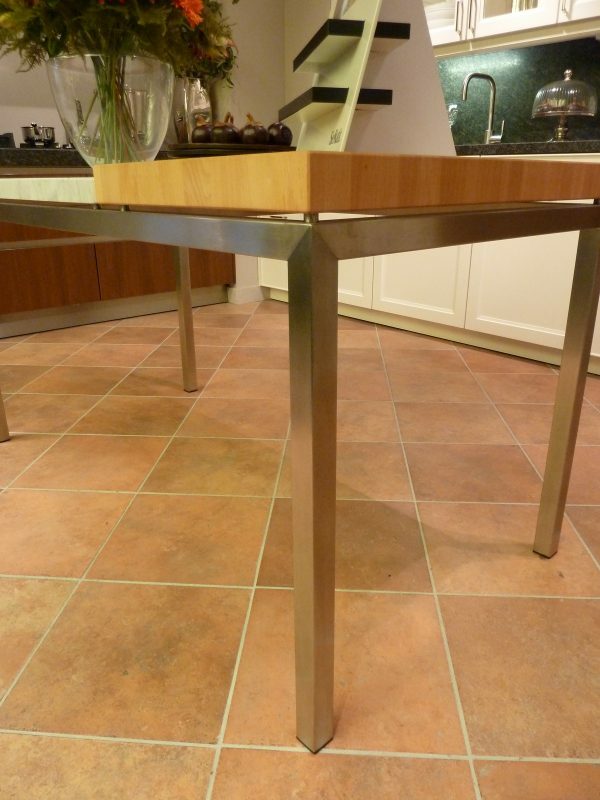 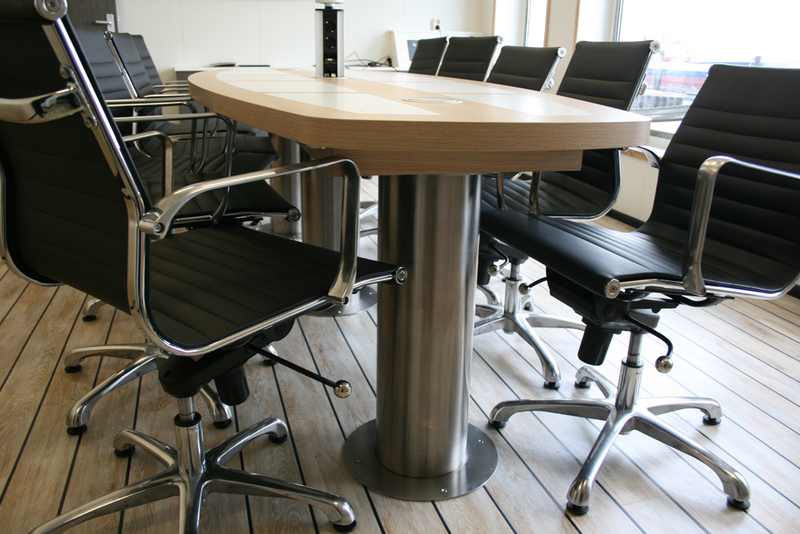 We can determine how the stainless steel legs or frame will have to be made and finished. 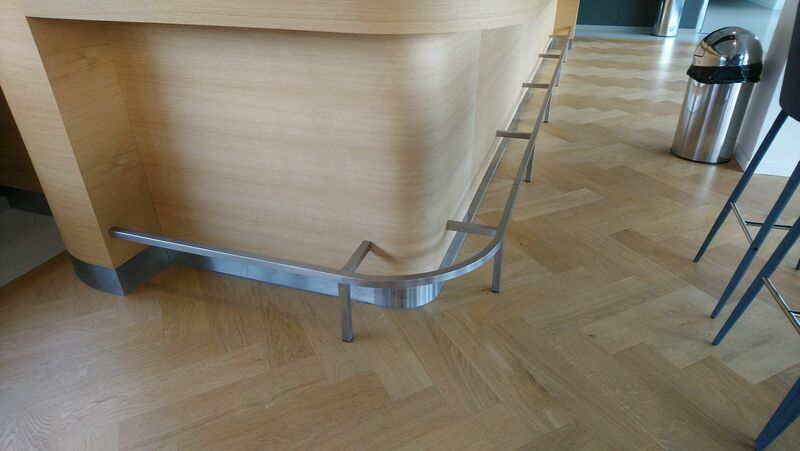 In function of the application and in consultation with the customer, we can determine how the stainless steel legs or frame will have to be made and finished.